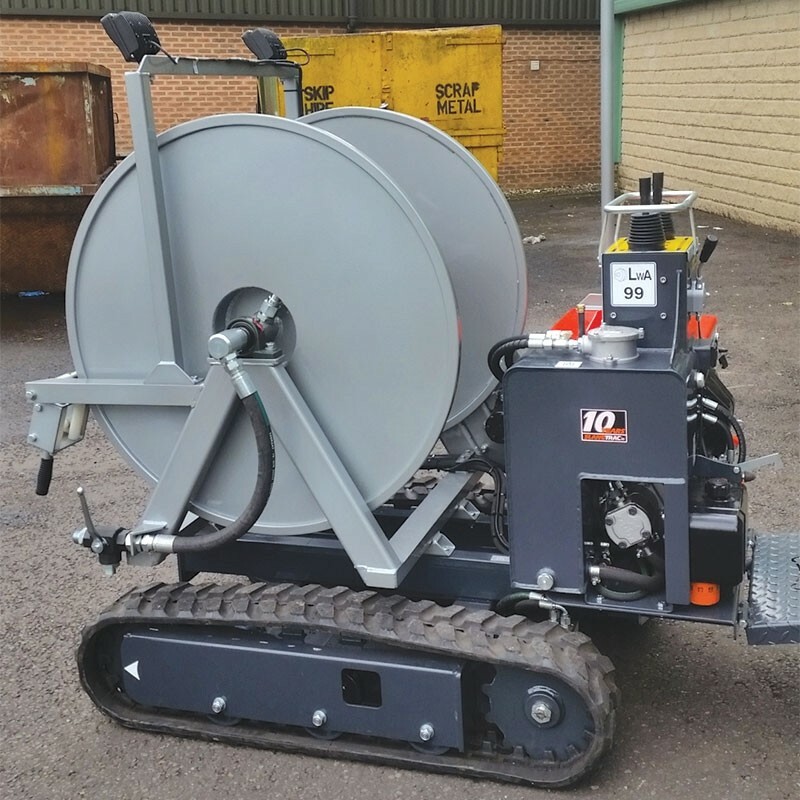 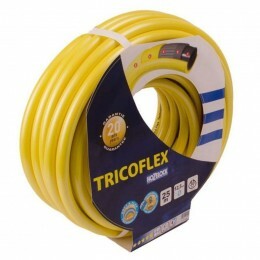 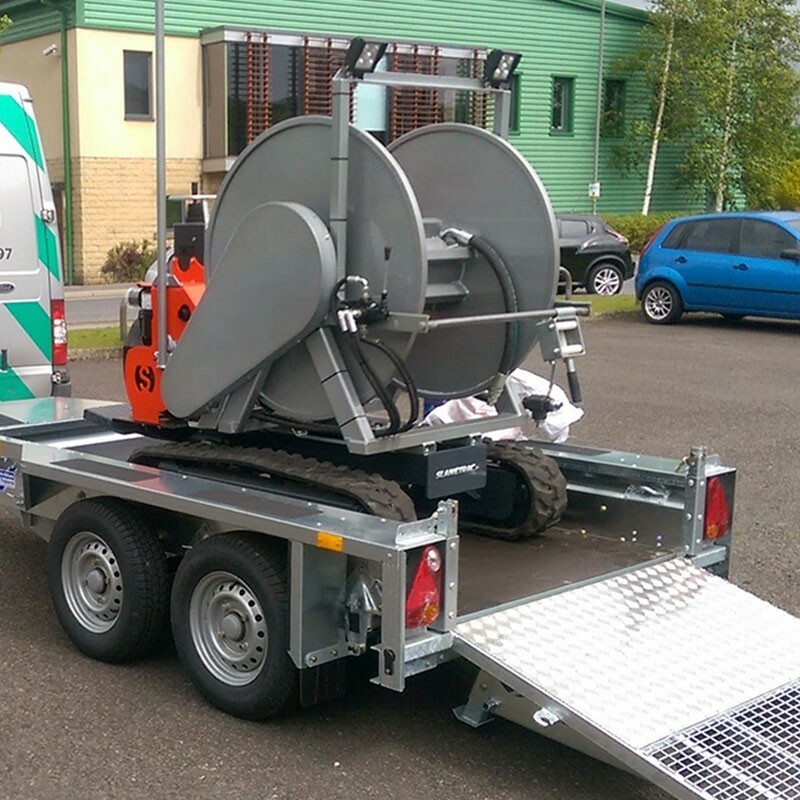 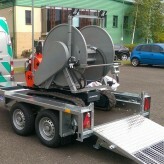 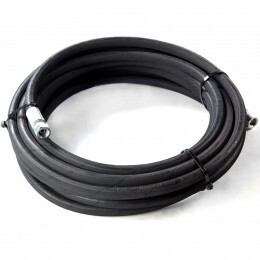 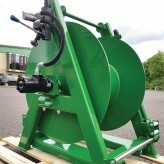 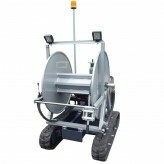 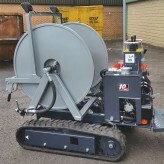 The remote hose jetting reel is ideal for providing high-pressure jetting in restricted access sites. 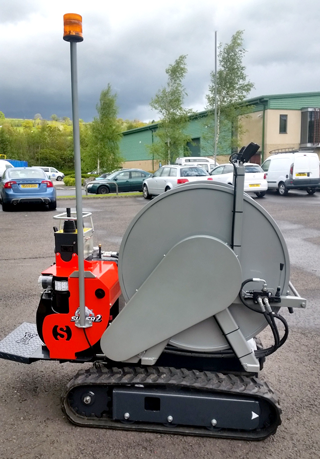 We manufacture remote reels in a variety of configurations, including tracked, wheeled and dumper arrangements. 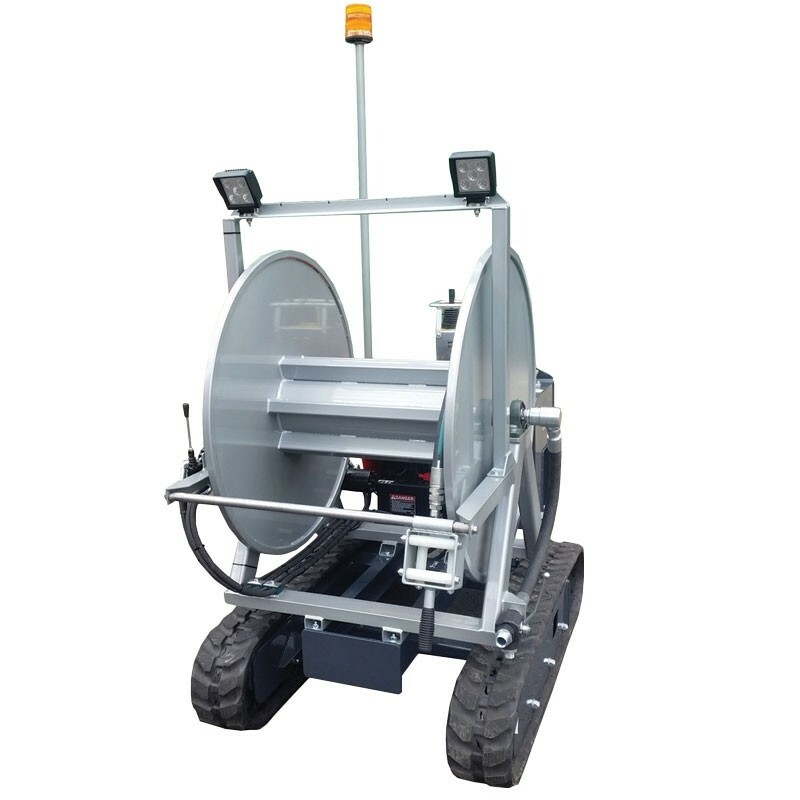 Designed to be compact, robust and maneuverable in demanding environments, the units are manufactured to order.